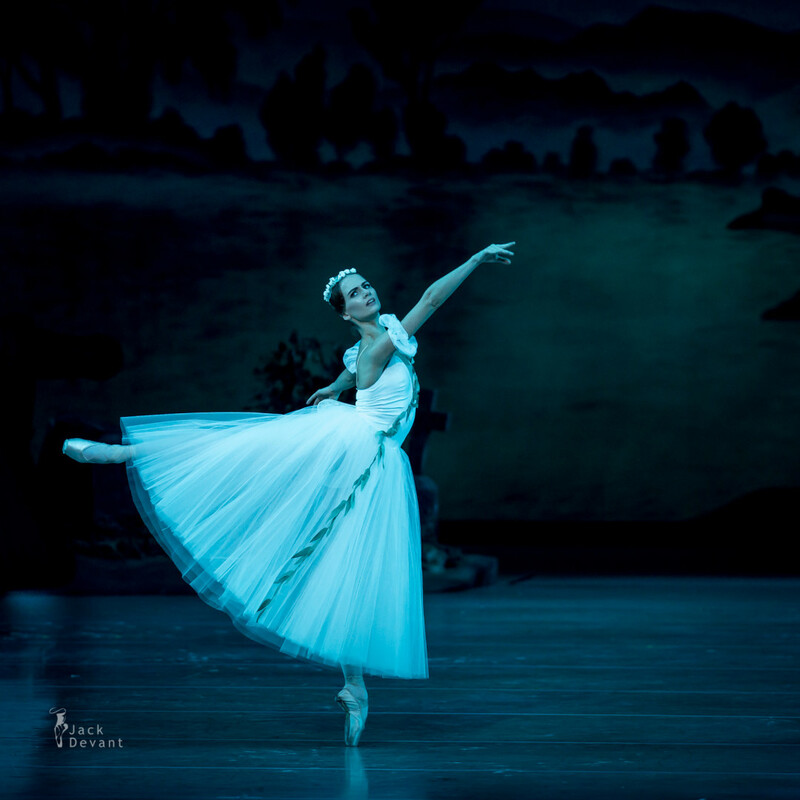 Tatiana Tiliguzova as Monna in Giselle. Music by Adolphe Adam, choreography by Jean Coralli, Jules Perrot, Marius Petipa. Shot on 6.10.2015 in Mariinsky II, St Petersburg, Russia. Tatiana Tiliguzova (Rus Татьяна Тилигузова ) is member of the corps de ballet with Mariinsky Theatre ballet company. Tania was born in Minsk (Belarus), graduated from the Vaganova Academy of Russian Ballet in 2009. Joined the Mariinsky Ballet the same year.